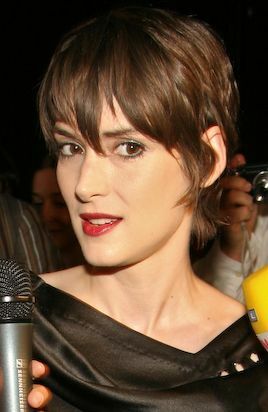 Winona Ryder (born Winona Laura Horowitz; October 29, 1971) is an American actress. 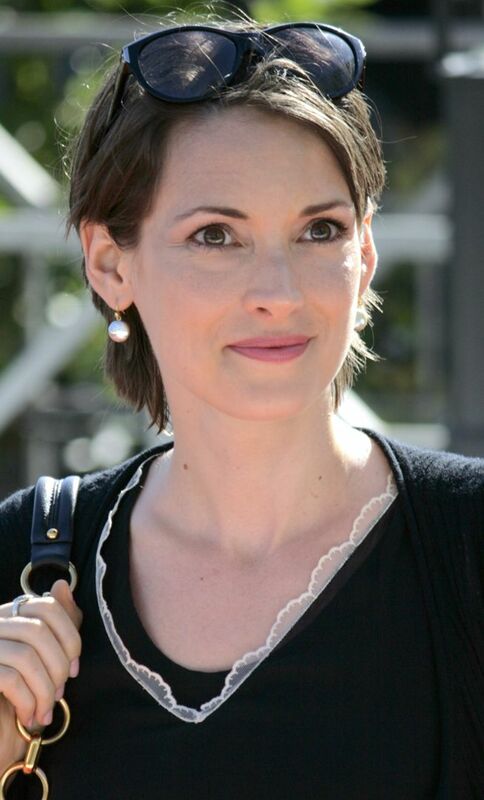 One of the most profitable and iconic actresses of the 1990s, she made her film debut in the 1986 film Lucas. As Lydia Deetz, a goth teenager in Tim Burton's Beetlejuice (1988), she won critical acclaim and widespread recognition. After appearances in film and on television, Ryder continued her acting career with the cult film Heathers (1988), a controversial satire of teenage suicide and high school life that has since become a landmark teen film. She later appeared in the coming of age drama Mermaids (1990), earning a Golden Globe nomination, and in the same year appeared alongside Johnny Depp in Burton's dark fairy-tale Edward Scissorhands (1990), and shortly thereafter with Keanu Reeves in Francis Ford Coppola's gothic romance Bram Stoker's Dracula (1992). Read more on Wikipedia.